AN UNTOLD ANAKIN ADVENTURE FROM THE HEART OF THE CLONE WARS! • A chance to strike a devastating blow to the SEPARATIST cause comes with a high cost. 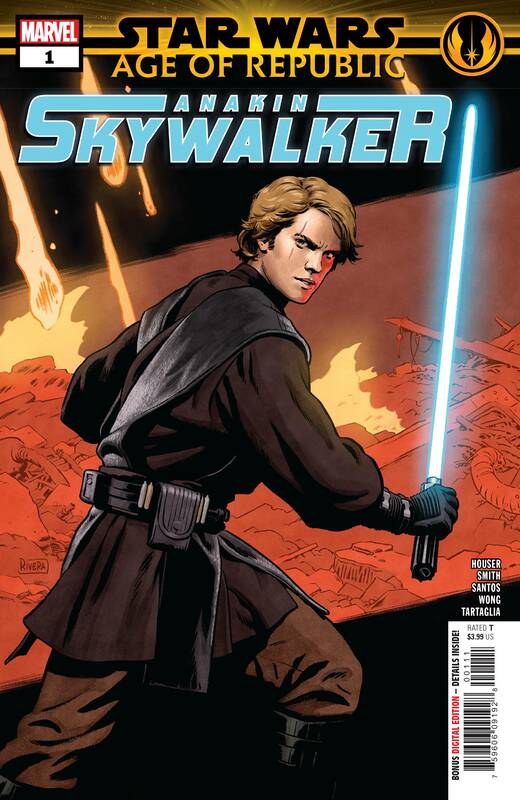 • Will ANAKIN choose the darker path, or hold true to the CODE OF THE JEDI? • Guest-starring OBI-WAN KENOBI! Rated T.